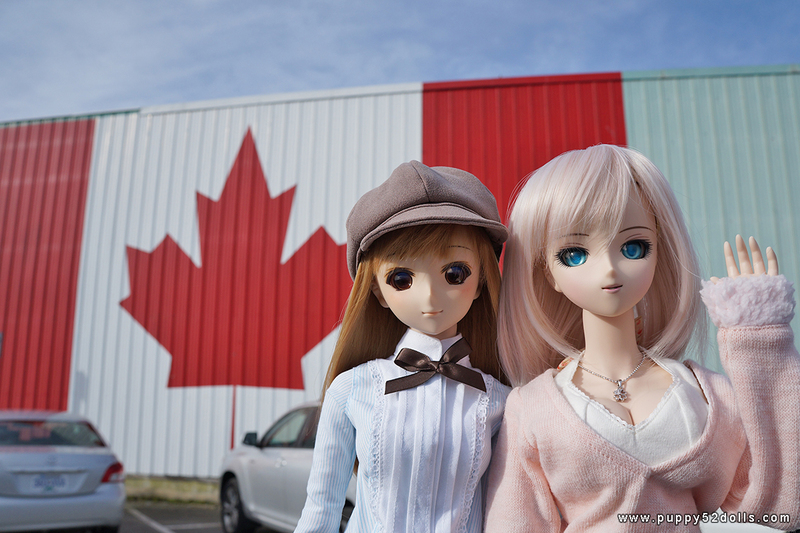 Earlier this week I brought Hinata with me to Vancouver and was whisked away by Puppy52 and Aki for the day! We had lunch at Aberdeen Center and then drove into Steveston Village to take some pictures of the girls. Some of the plum blosssoms are already starting to bloom, but it was still too early for the sakura trees. 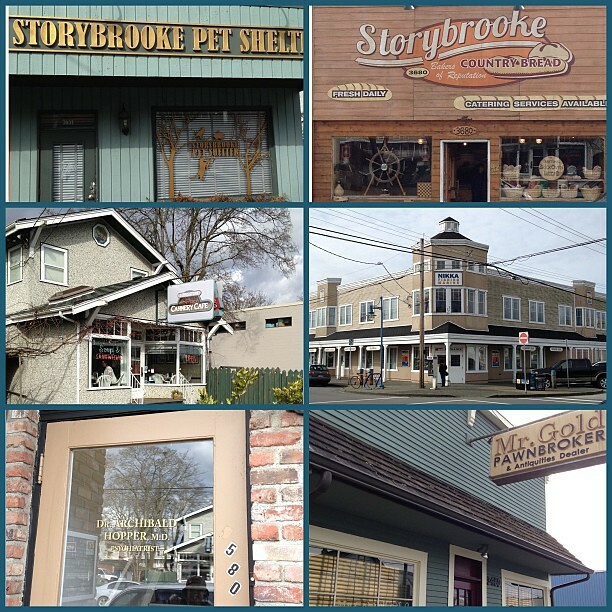 I didn’t know that “Once Upong a Time” was filmed in Steveston, so I was really excited to see some of the “main street Storybrooke” set was up! Dr. Archie Hopper’s office and Mr. Gold’s pawn shop were set up, and a few other businesses. The girls were very amused too! Sometimes it’s fun to be a tourist! Hehehe. 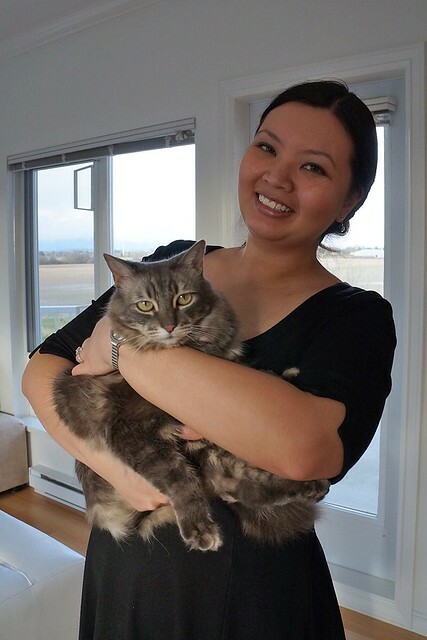 I had a lot of fun checking out Steveston Village and playing with Puppy52’s kitties!! 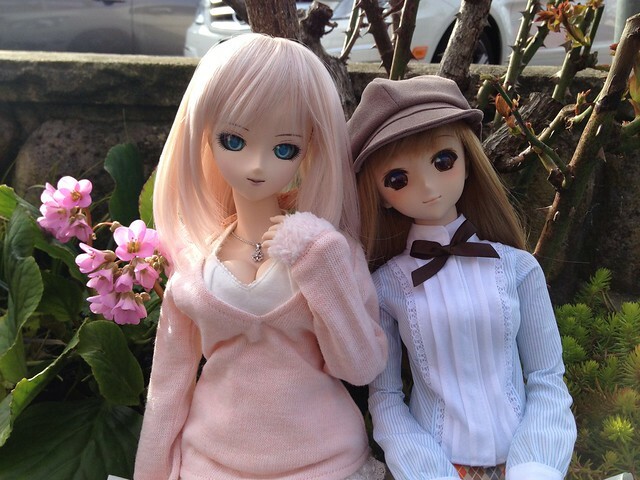 The next morning I went out for lunch with Katoukei and LightningSabre at Guu Garden. LightningSabre brought his swarm of MISAKA’s with him! Lunch was absolutely delicious and everything was beautifully presented. Yummy! The tuna tataki at Guu is one of my favourite things ever! 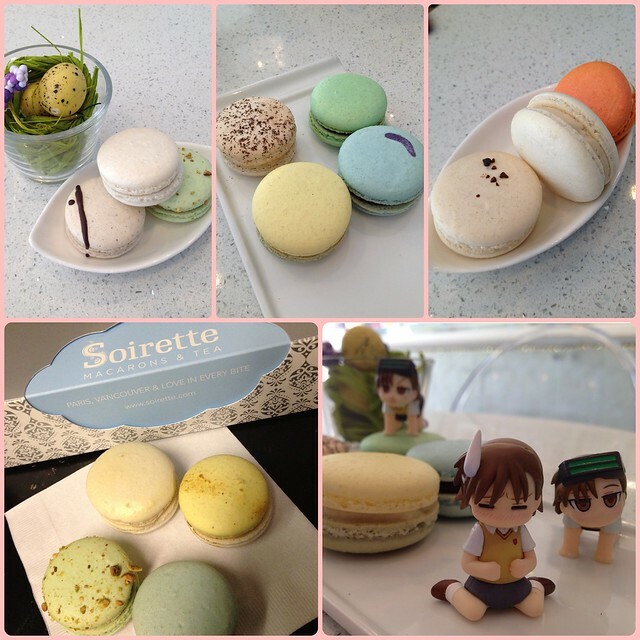 After lunch, we popped into Soirette for a spot of tea and some macarons. 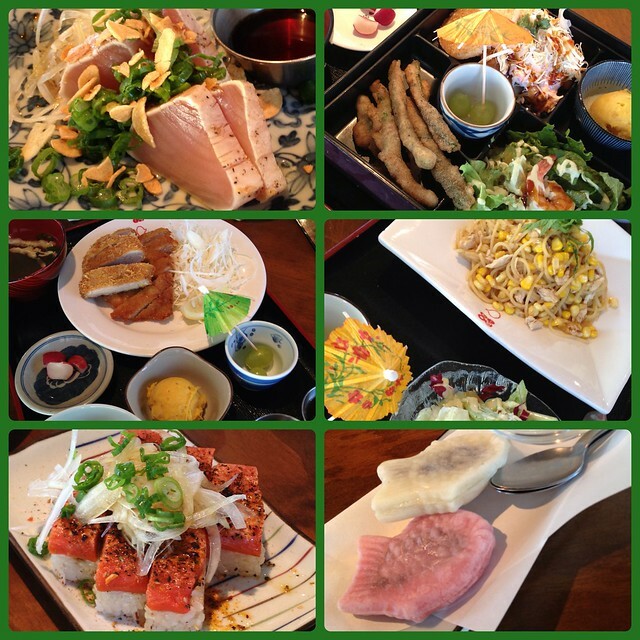 I had a very delicious and fun-filled visit to Vancouver; made all the better for being able to hang out with friends! 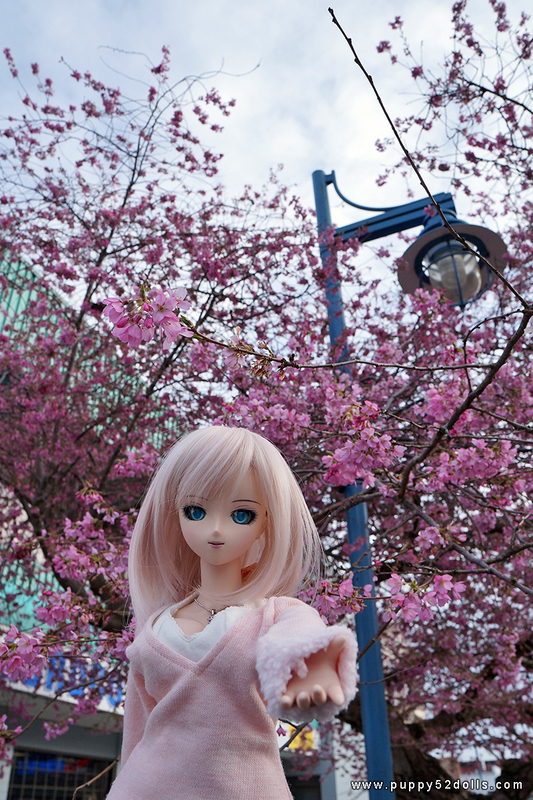 This entry was posted in Doll Meetup, Dollfie Dream and tagged Dollfie Dream, Hinata, meetup, Vancouver, Yuki Morikawa by archangeli. Bookmark the permalink. Hehehe! You caught an unamused looking Ginko XD So cute! You guys always have the best meetups. I have a skill for annoying Ginko. 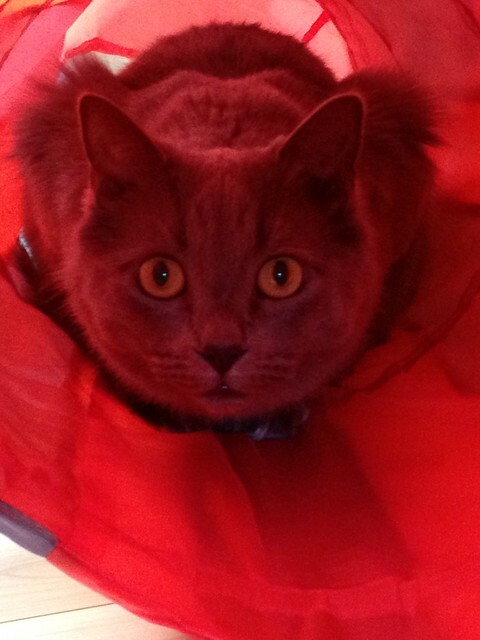 She was hiding in her tube for most of the time I was over visiting after I tried (unsuccessfully) to pet her. Yoshi tolerates my fussing over him more! Hehe!